The Watson Foundation is helping to bring an iconic Clyde-built steamer back to life. 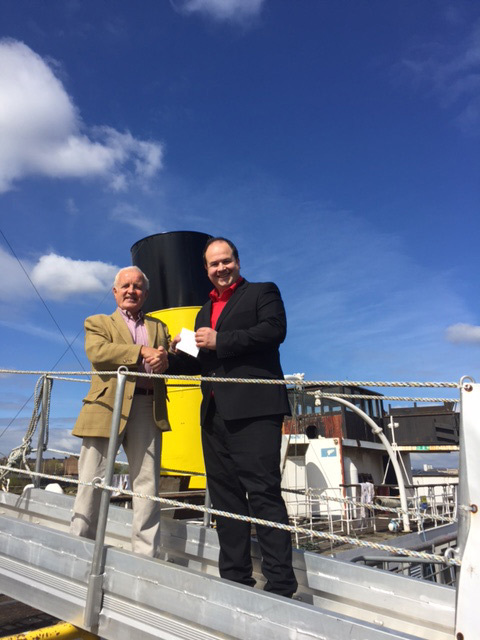 The Foundation has made a donation to the ongoing work of restoring this much-loved ship which was widely regarded as a jewel in the Clyde steamer fleet. Built at Dumbarton in 1933 the TS Queen Mary is currently undergoing a huge refit after being successfully brought back to the Clyde from Tilbury in Essex. The money has been donated to Friends of TS Queen Mary which is turning the ship into one of the UK’s largest interactive maritime exhibits which will provide an unparalleled way of learning about our maritime and social history. The donation from the Foundation is being specifically used to restore the ship’s beautiful and irreplaceable Burmese teak deck. 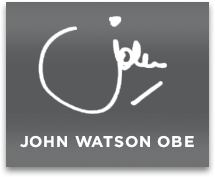 John M Watson OBE said: “This iconic ship is much loved by anyone who has an association with the River Clyde. To see her back on the river is magnificent and the work being undertaken by Friends of Queen Mary is hugely-deserving of support. Iain Sim, Trustee and Secretary of Friends of Queen Mary thanked the Foundation for its generous contribution.